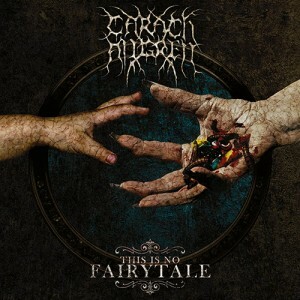 Carach Angren are presenting a lyric video for the song ‘There’s No Place Like Home’ taken from their forthcoming album “This Is No Fairytale”. The fantastic clip, created by Costin Chioreanu can be found here. “This Is No Fairytale” was recorded by Patrick Damiani and Carach Angren during June 2014. 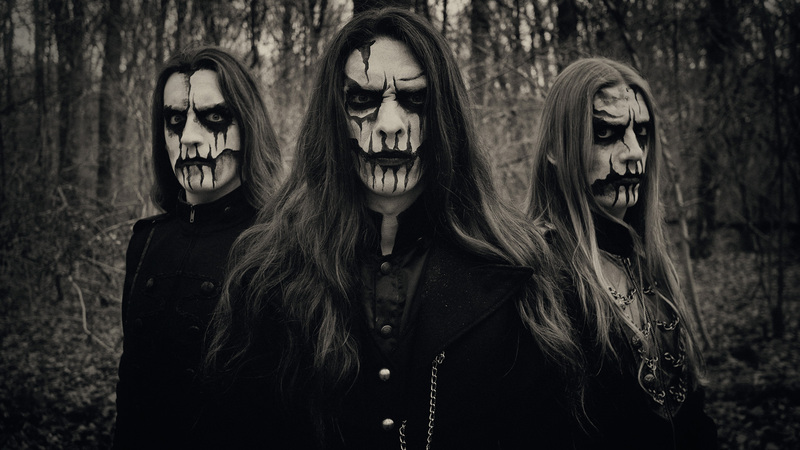 Song and album were mixed by Peter Tägtgren and mastered by Jonas Kjellgren. The release date of ‘This Is No Fairytale’ has been scheduled for the 23rd of February 2015.